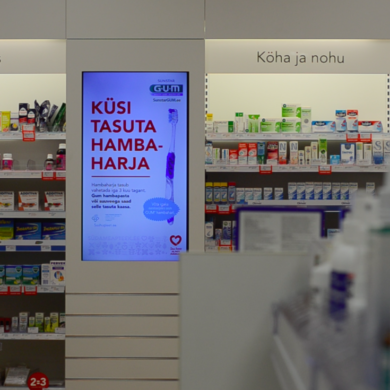 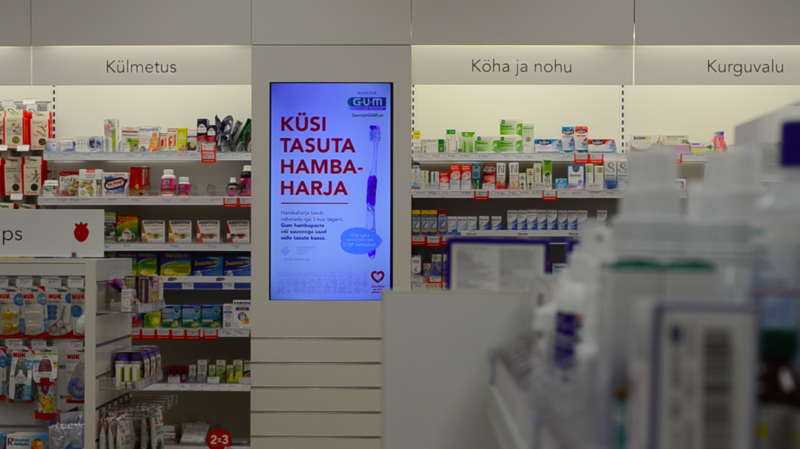 It is easy to understand why digital screens are most popular in commerce. 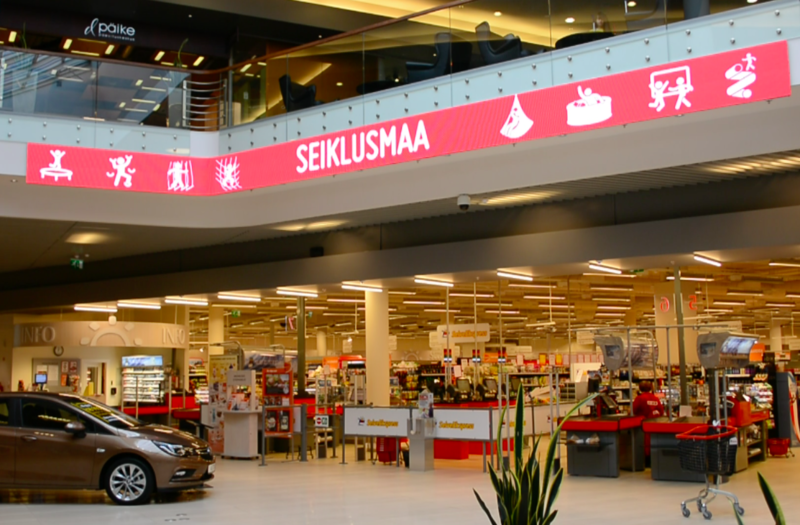 It is a recognisable and plentiful way to catch customers’ attention, affect their last minute buying decisions and direct their impulse purchases. 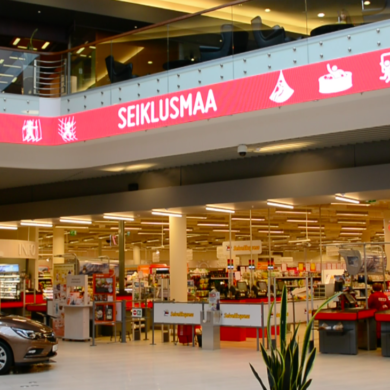 In addition, digital screens are a good way to introduce items on sale more profoundly.